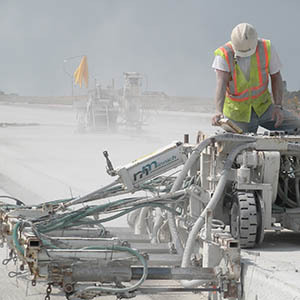 At Sniper Concrete Scanning we provide our customers with the best possible concrete slab scanning and locating services. 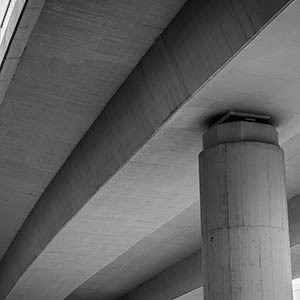 We use state of the art GPR (ground penetrating radar) and Electro Magnetic (EM) scanners to locate both ferrous and non ferrous objects in all concrete structures and other sub surfaces. 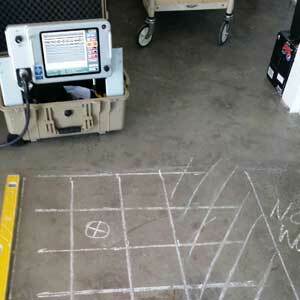 The process of scanning concrete is also often referred to as concrete x-ray. Our technicians are highly trained and certified by geophysicists to ensure that our customers receive the most accurate results and advice consistently. 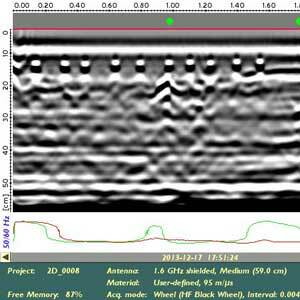 We have a geophysicist on-hand should you require detailed surveys, reports and expert guidance. On completion of each job, a standard report is issued outlining the features and findings relating to each survey. We service broader Sydney, NSW and Sydney Metro areas in the residential, commercial and industrial sectors. We are fully insured, workplace safety and Telstra certified. Contact us today and see how we can assist and make your business more cost effective by improving workplace safety and reduce service down time. No job too big or too small and advice is always free.